Meet Isabelle, a chic and feminine responsive WordPress Theme for stylish bloggers. Featuring auto-slider to highlight your popular posts or categories & designed to show excerpt post with thumbnail in two columns (shown in demo site). 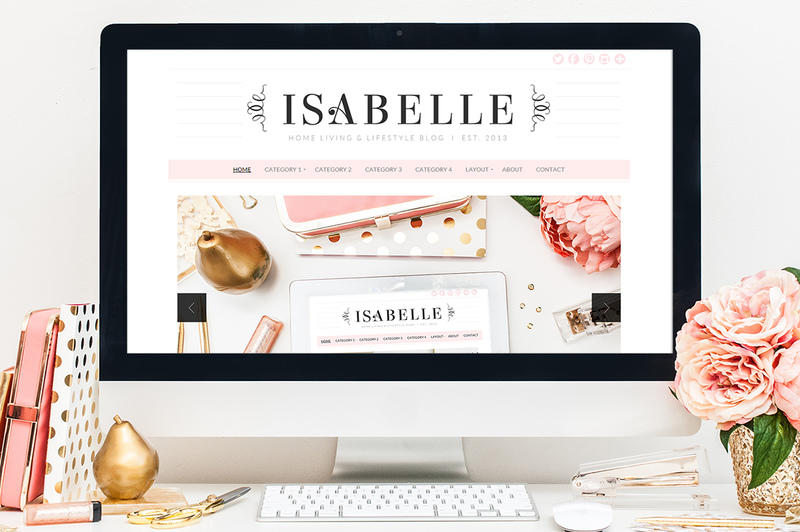 Be confident in your blog with Isabelle Theme.